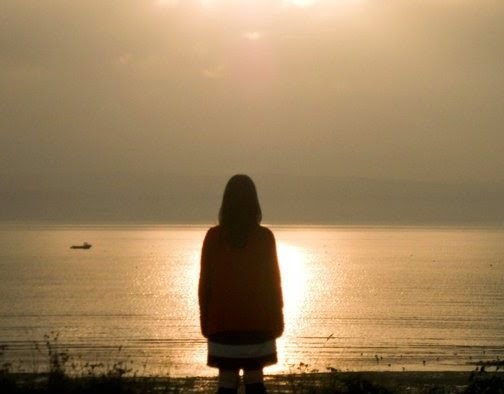 Today's post is another personal one but I am hoping that by sharing it some of you will have had or are having the same experience and in that respect we can help each other a little bit. Today I am going to talk about how throughout my life and now I have struggled massively with what I am supposed to do with my life. This has and still is one of my biggest struggles and it has taken me quite a while to realise how much it has effected me throughout my life. When I was little I loved performing more than anything, it started when I was at church and we would get asked to read passages from the bible or perform little sketches or stand up in front of the congregation and tell them what we had done that morning in Sunday school. I got used to standing on a stage and in school I began to act more and more. By the time I was 16 I had performed in multiple musical productions at school, competed in drama competitions and achieved my grade 8 in Speech and Drama and over the years I had told everyone that this was it. This was my big dream to be a professional actress on the stage and hopefully one day on the screen. I was then cast as the leading role in West Side Story at the biggest theatre in Liverpool. This was my dream, the chance to be the star of the show to perform in a real theatre in a proper show in front of thousands of people each night. It was absolutely amazing and I loved every minute but when it was all over it soon dawned on me that this wasn't actually what I wanted to do. I couldn't do this as a job every day, although I loved it I felt like something was missing - it just wasn't right. Once I had that realisation my world started to fall apart a little. I had decided to go to uni and study something I enjoyed that wasn't drama so that I would have a sensible degree to fall back on when there weren't enough acting jobs around. My plan had been to act as much as I could at uni and then go on to do a year at LAMDA or RADA but now that plan was completely ruined and I was stuck with the realisation that I had no idea at all what I wanted to do with my life. I had a place at university to study archaeology and ancient history but I didn't want to be an archaeologist I wasn't even sure I would enjoy studying ancient history. I was totally stumped. I then spent a gap year doing amazing things trying to figure out what I wanted to do with my life but unfortunately I still had no idea. I decided I wanted to go into fundraising and so went to university to study Events Management which made me very unhappy and so after a year I left. I am now at university studying Social Work. This year has been amazing, I have met my boyfriend who I love very much and I have made amazing friends and most importantly I have grown in my faith in a way I never thought I would. I have changed a lot and I hope for the better. But I often think that I don't actually want to be at university, I know I am so lucky to have that opportunity and so many others don't get to go but I am not sure it is right for me. I think getting a degree is going to be very useful for me and so I intend to carry on for the next 2 years because I know that it will go quickly. I also feel whilst I am at uni I have a ridiculous amount of spare time and it is that spare time this year that has allowed self exploration and this has helped to make me aware of what I want in life. I have begun to realise that I have allowed my life to be dictated to me. I believed my school and my family when they told me the only way is to go to university, the only way to be happy and succeed is to earn enough money to buy cars, and a house and go on holiday. I don't blame them for this as we live in a society that measures success and happiness with how much profit we make. It values profit above everything else and that is not something that I believe in. 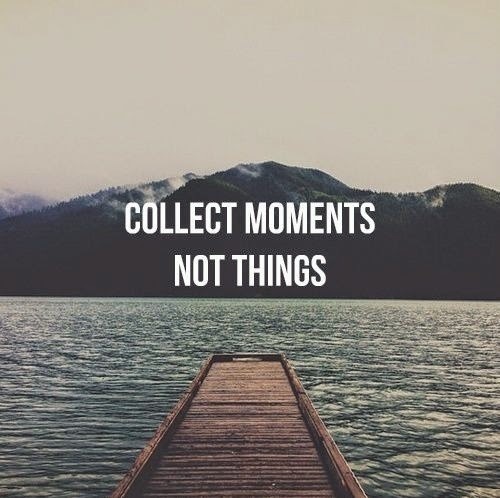 I want to collect moments not things, I want to value people and experiences over money and I want to try to and make a difference in our world. I have had such a difficult time trying to figure out what I want to do with my life and I still don't know and for years and years I believed that this made me a failure. I had failed at one of the most important parts of life because I did not want to go to university and I did not want to earn a lot of money. But no longer will I tell myself I am a failure and no longer will I let our society dictate to me the way I must behave. I won't feel upset or worried because I don't want a normal 9 to 5 job and I won't let anyone force me into doing it. I don't know what the next few years hold but I know it is time to take my life into my own hands and do what I want to do. 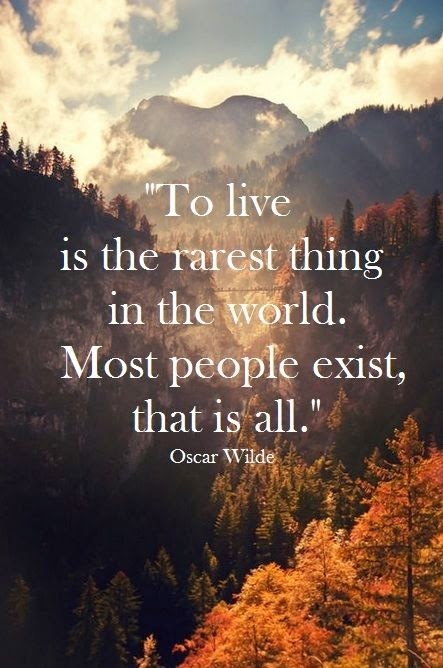 I love the quote above from Oscar Wilde as it reminds me to say no, I don't just have to exist I can live if I choose to. It inspires me to make sure I do live to take the opportunities and not to waste this amazing life that we have.